Dean and Debbie along with their 3 sons and their families having been breeding,raising, promoting and training, their AQHA horses for 25 + years. 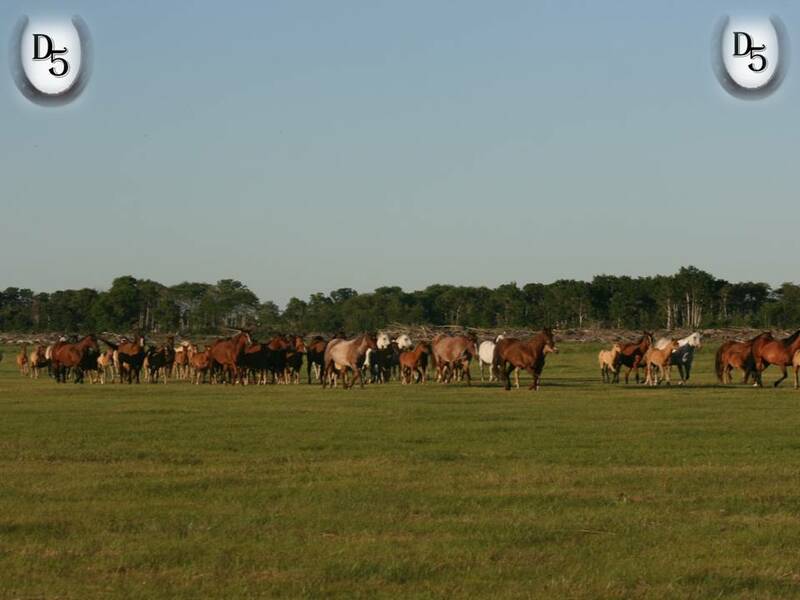 Horses that have been proven in every day ranching. These horses have been produced for performance in a variety of disciplines. Versatility, willingness, trainability and sound conformation is the basics of their breeding program. for use in the show ring, the arena and for your pleasure. in barrel racing, team roping, steer wrestling. Please take a stroll through our website to view what we have to offer. Foals start to arrive in May and can leave the ranch the 1st of September.